Crabcakes served at The Fenwick Crab House for over 48 years! When pampering yourself and friends with the most succulent foods of the world, different choices come to mind. Lobster and steak are two of the most popular choices. But those that have tasted great crab cakes would place them at the top of the short list of the most wonderful foods one could eat. Our nationally acclaimed crabcakes must be included in the list of great crab cakes. Rest assured when you serve our crab cakes to your family and guests, you have treated them to something very, very special. They will thank you for it! Call us and order some today! You will not be disappointed! 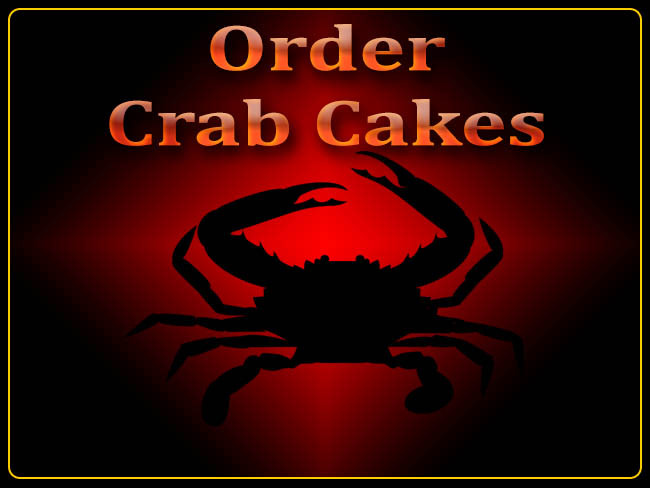 Our Maryland crab cakes are shipped by FedEx each Thursday for Friday delivery. We can ship on Mondays for Tuesday delivery if you include the request in the "comments" box of your order form. Otherwise all orders are shipped on Thursdays. Fresh, not frozen, is the keyword when it comes to the best in great crab cakes and we have been serving them in our family restaurant, The Fenwick Crab House, for over 30 years. We depend on repeat customers, so you know we'll make your crab cake experience the best you have ever known. 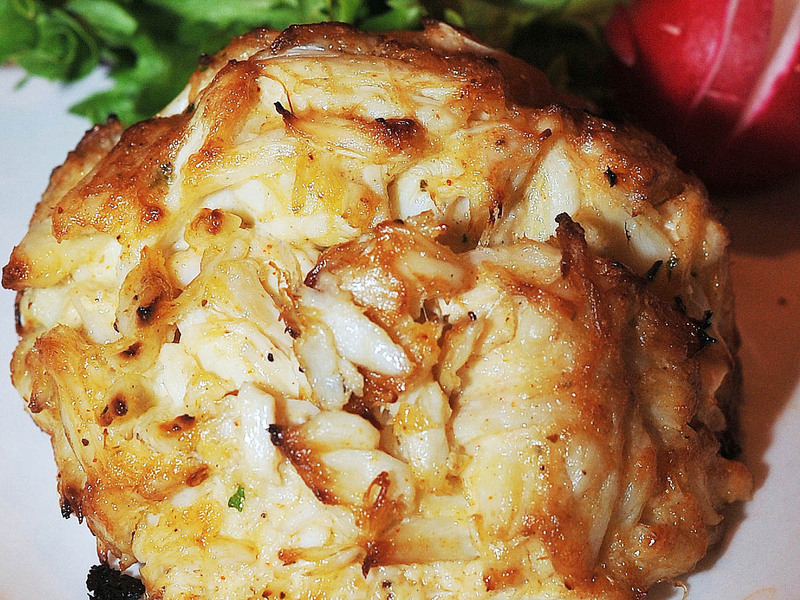 There are no artificial fillers, breadcrumbs or extenders used in our crabcakes, just fresh lump crab meat. Enjoy! Our crab cakes have been served at the Fenwick Island Crab House for the last 48 years and stood the test of time. We are known in the resort as having arguably the best crab cakes on the coast. We have received accolades for an exceptionally perfect crab cake in the New York Times, LA Times Houston Chronicle, Miami Herald, Wilmington News Journal, USA Today, Coastal Living Magazine, Town and Country Magazine .... and many MORE! 12 ea. tasty 4 ounce crab cakes - fresh not frozen. Fresh is a key word in great crab cakes. Frozen crab cakes do not make the list of great foods no matter who makes them. Our crab cakes are made to order and delivered 24 hours after they are made and can be enjoyed fresh for another 4 days. ..
12 ea. huge tasty 6 ounce crab cakes - fresh not frozen. Fresh is a key word in great crab cakes. Frozen crab cakes do not make the list of great foods no matter who makes them. 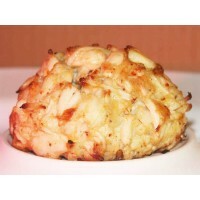 Our crab cakes are made to order and delivered 24 hours after they are made and can be enjoyed fresh for anoth..
16 ea. tasty 4 ounce crab cakes - fresh not frozen. Fresh is a key word in great crab cakes. Frozen crab cakes do not make the list of great foods no matter who makes them. Our crab cakes are made to order and delivered 24 hours after they are made and can be enjoyed fresh for anot..
16 ea. huge tasty 6 ounce crab cakes - fresh not frozen. Fresh is a key word in great crab cakes. Frozen crab cakes do not make the list of great foods no matter who makes them. 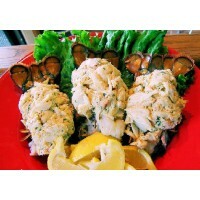 Our crab cakes are made to order and delivered 24 hours after they are made and can be enjoyed fresh for anoth..
24 ea. huge tasty 6 ounce crab cakes - fresh not frozen. Fresh is a key word in great crab cakes. Frozen crab cakes do not make the list of great foods no matter who makes them. Our crab cakes are made to order and delivered 24 hours after they are made and can be enjoyed fresh for anoth..
Our Crab Stuffed Lobster Tails are made to order and delivered 24 hours after they are made and can be enjoyed fresh for another 4 days. 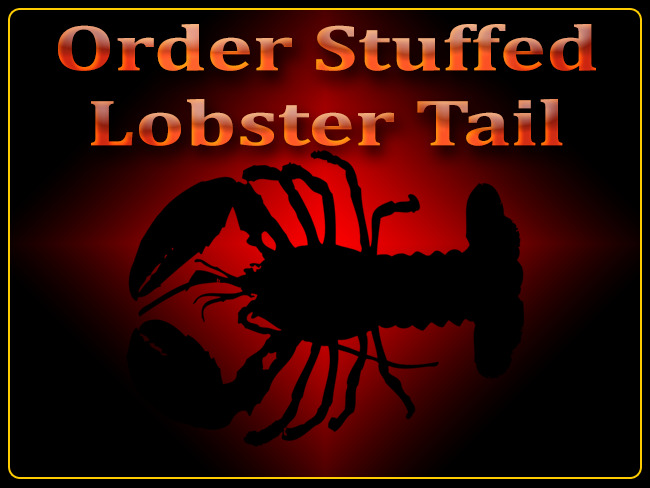 We ship every Monday and Thursday so a fresh crab stuffed lobster tail is always available.We use only Fresh Lump Maryland Crab Meat so our crab stuffed lobster ta..